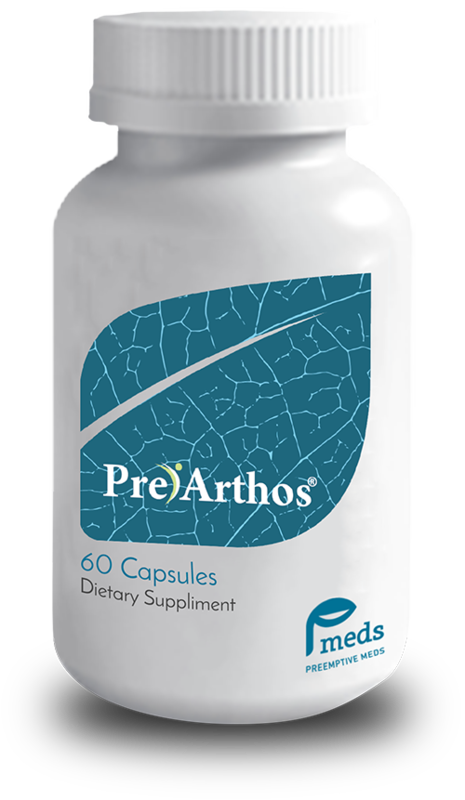 PreArthos is a physiological combination of plant bio-actives extracted from plants mostly. These are some of the most powerful anti-inflammatory ingredients occurring in nature and provides soothing pain relief and enhanced joint movement, without the adverse effects. The active principles from Cats Claw (Uncaria guianensis) bark extract, Boswelia serrata extract (5 Loxin), Ginger root extracts, Willow bark (Salix alba) sourced from North America and Europe, helps reduce inflammation and pain. Collagen, Tendons, Ligaments, Cartilage and Synovial fluid are all important parts of our joints, which undergo wear and tear. Your body balances generating new tissue and putting new fluid in with getting rid of the old fluid. If a joint becomes injured or inflamed from wear and tear, you can produce too much synovial fluid. This leads to painful swelling. With time, our joints can take a beating from many things. Joint deterioration, or osteoarthritis, affects 40 million Americans.